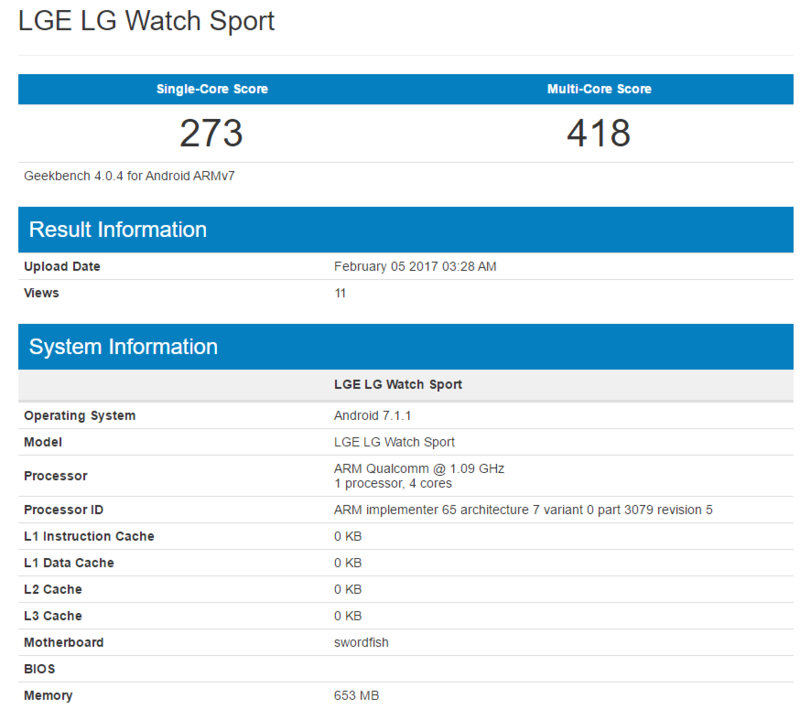 LG Watch Sport is expected to be the high-end model that will come running Android Wear 2.0 right out of the box. 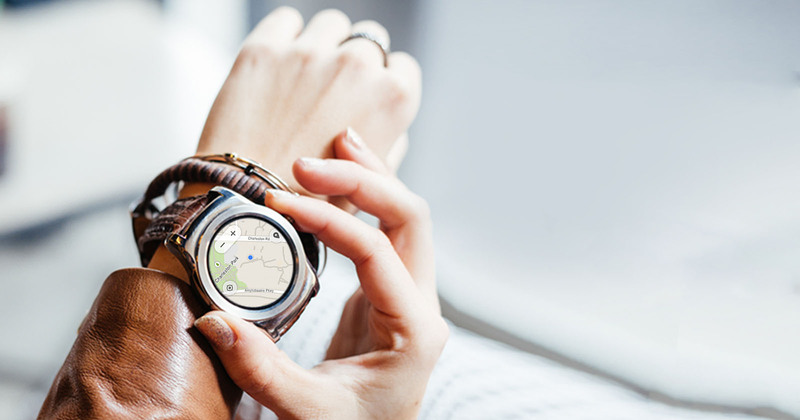 Its hardware specifications and features are quite impressive for a smartwatch, and now the wearable has allegedly been benchmarked on Geekbench, as you’ll soon see. Taking a look at the screenshot below, you will be able to notice that the operating system the wearable is running is Android 7.1.1. Geekbench does have a habit of making such errors, but as far as the remaining specifications go, such as 768MB RAM, they are accurate. The smartwatch is expected to be responsive because the sheet shows a quad-core processor. Hopefully, optimizations from the Android Wear side will also help to improve battery life and improve fluidity. LG Watch Sport is going to be limited to two color models, but they’ll still be attractive in our opinion. If you’re looking for the Rose Gold version, it will only be available with the LG Watch Style. For comparison purposes, here are the leaked specifications of the other smartwatch that’s expected to get announced alongside it. For the rumored price of $349, there should be a long list of differences between the Watch Sport and Watch Style and as you can see in the comparison above, they are quite extensive. What impressions do you have of the scores shown above? Let us know right away.